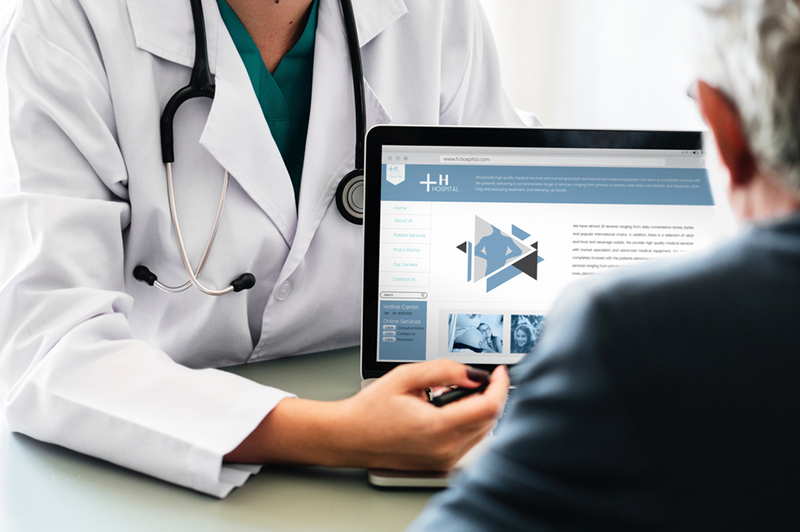 eConsults that connect clinicians to top specialists. Removing patients’ barriers to comprehensive care through timely clinical advice. Improving the ability of primary care providers to effectively manage their patients' eConsults. Reducing avoidable specialist visits, testing, procedures and ER visits. Our online eConsult platform allows clinicians to easily access same-day insights from specialists. Our product is tailored for employers and onsite clinics, community health centers, health plans, correctional health clinicians and direct primary care. RubiconMD has been a great resource for me. I think it has really improved my care of patients in the primary care setting, because I can get individualized answers to the medical questions I have almost immediately, which is often so much better than waiting for weeks (or months) for a patient to see a specialist. Our eConsult Platform is receiving nationwide coverage.